The USA Gymnastics Board would like to share an update regarding recent adverse actions taken by the United States Olympic Committee (USOC). 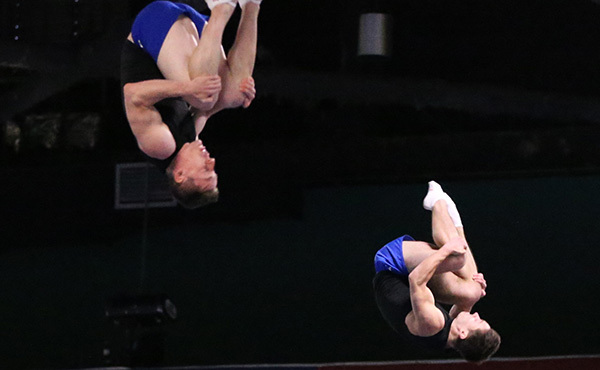 As you may be aware, USOC issued a letter today to USA Gymnastics initiating actions pursuant to Article 8 of its bylaws, which could ultimately result in the de-recognition of USA Gymnastics as a National Governing Body (NGB). 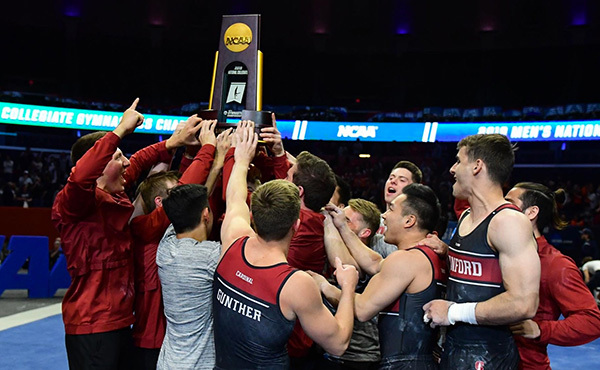 This action is in accordance with their bylaws, which grant the USOC the power to review all matters relating to the continued recognition of an NGB. 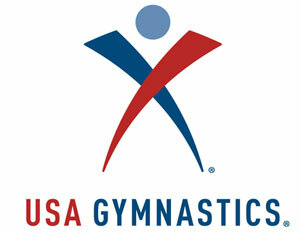 USA Gymnastics is carefully reviewing the contents of this letter and is evaluating the best path forward for our athletes, professional members, the organization and staff. 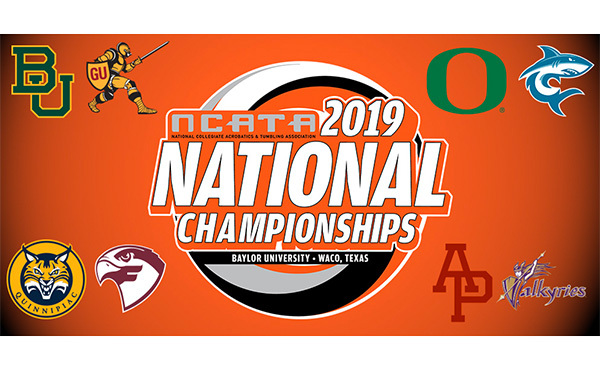 We want you to know, we will continue to serve the thousands of young athletes, coaches, club owners, judges and administrators who make up our organization. 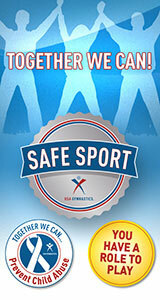 Our commitment will always be to ensure the health and safety of our members while they pursue their love of the sport. 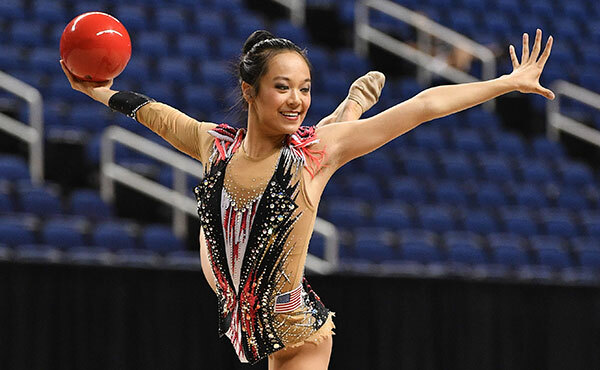 We know this continues to be a difficult time for our organization, and we are so appreciative of all that you do to support our gymnastics community. USA Gymnastics’ board was seated in June 2018 and inherited an organization in crisis with significant challenges that were years in the making. In the four months since, the Board has done everything it could to move this organization towards a better future. 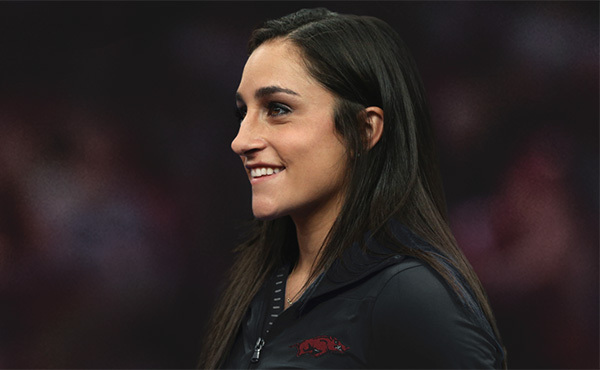 We immediately took steps to change the leadership and are currently conducting a search to find a CEO who can rebuild the organization and, most importantly, regain the trust of the gymnastics community. 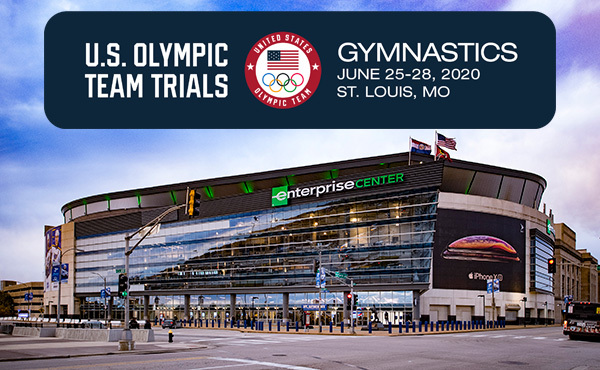 Substantial work remains — in particular, working with the plaintiffs and USA Gymnastics’ insurers to resolve the ongoing litigation as quickly as possible. We will continue to prioritize our athletes’ health and safety and focus on acting in the best interests of the greater gymnastics community. We are grateful for your membership and everything you do for our sport.